​ Motivation to write this book is greatly tied to many years of experience I have gained as I provided therapeutic services to thousands of hurting people. Most relationship concerns and challenges are addressed in this reading.Relationships are suffering in many forms and contexts, and the number of unhealthy relationships continue to rise as individuals are increasingly stressed in their relationship with SELF and with others. 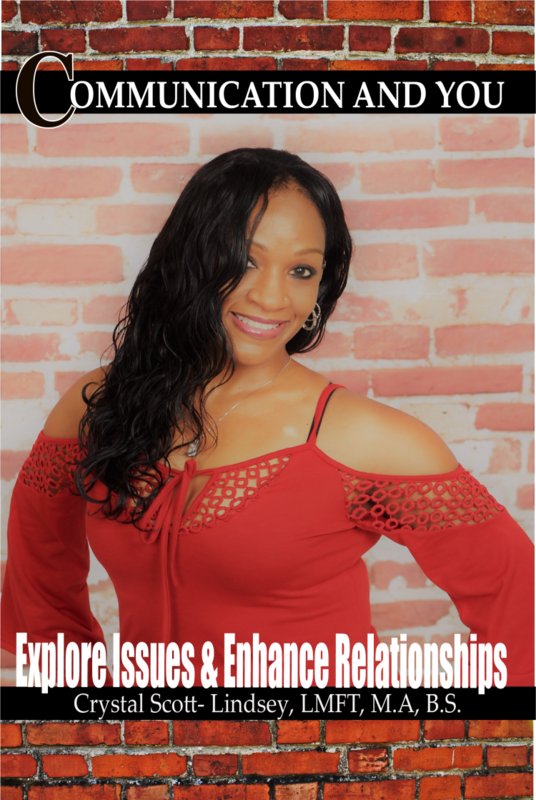 The challenges to maintain healthy relationships are observed in parent-child dynamics, co-worker relationships, parents of adult children relationships, sibling relationships, marriages, romantic partnerships, and platonic friendships. You name it and I have seen it all during the last 14 plus years that I have committed myself to this profession. ​​ I have often said this, and I stand wholeheartedly by my conviction: If I could help people in the world to become better communicators with themselves and with others, I would gladly accept the idea that my services would no longer be needed in this business. I would joyfully find peace in my other passions; just as long as people are healthy, happy and functioning at their fullest potential, and enjoying their relationships. I have started my quest to help the world by first helping you. 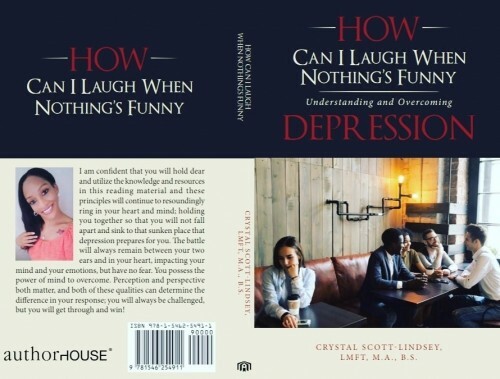 ​​ As you immerse your thoughts and emotions in this book, it might make you laugh, it might make you cry, it might make you do both; or neither. But one thing for sure, it will make you think. It will make you think about where you are in life, and in your relationship with self and others, it will make you think about your experiences past and current, and what your future experiences hold for you. It will cause you to think about your setbacks and progresses. Surely it will create thoughts about how much you have developed in your communication and how much farther you can go. Finally, I trust that you will develop an increasing desire for new insights and even greater horizons. ​​You want to laugh, but you feel the cry, pressing on your heart consuming every part. You do your best to fight back the tears, and the all-consuming fears. ​​The pain and the shame that permeates every fiber of your being. You feel like you are losing it and the only option is to quit. HOW CAN I LAUGH WHEN NOTHING'S FUNNY?